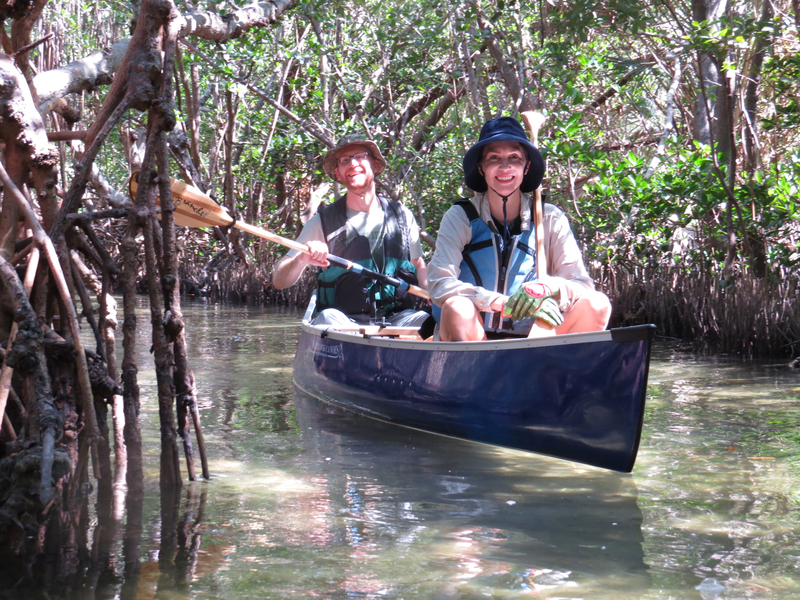 Proudly making the finest lightweight kevlar canoes. Handmade one at a time! These beautiful watercraft feature unrivaled lightweight, durability, comfort and performance. We hand make each individual beautiful and lightweight canoe. 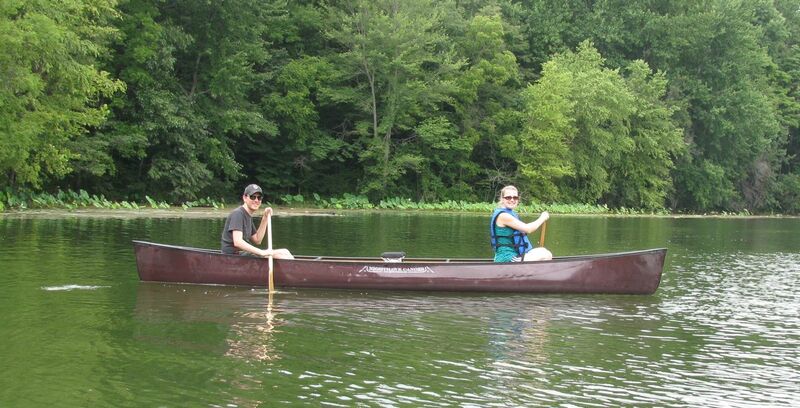 With four great models to choose from, we can make the perfect canoe for you! Use the links above to view options, and contact us for more info, to arrange a demo, or to talk order details. 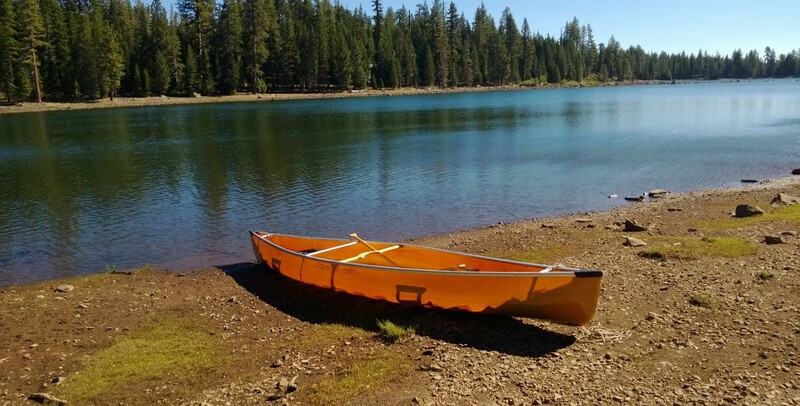 From a solo canoe to an 18.5' tandem that comfortably seats four, choose your canoe model by size and function. Choose from unique finishes, seat configurations, and other canoe add-ons. Call or email with any questions. 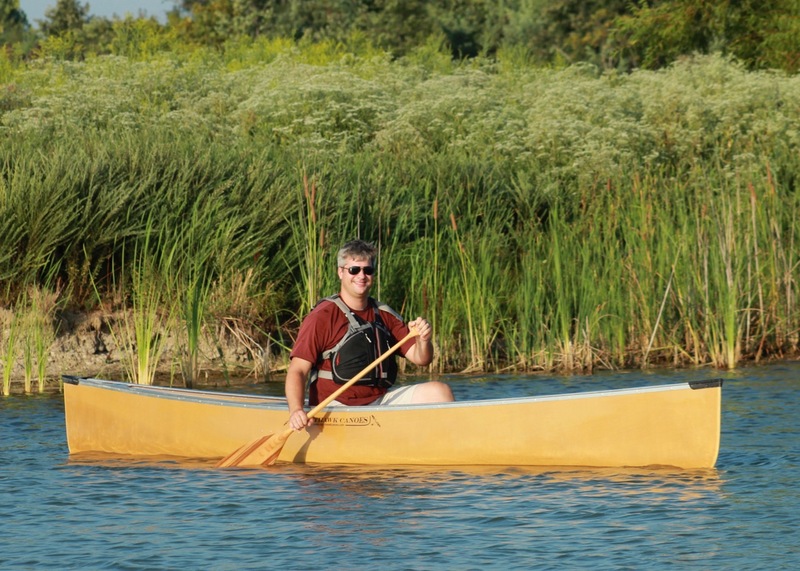 We're happy to discuss the best options so you get a canoe that's tailored to your needs.